The following drought maps of California are weekly, from the beginning of 2011 to now. If there is one thing we are tuned in here to at Visual Capitalist, it is the value of all natural resources: from metals and energy to fresh water. With population, money, and economic growth all happening at exponential rates, and only a limited amount of underlying resources, there are problems abound. We had a previous post discussing the possibility of Peak Water as well, and it is something we are also addressing in our editorial calendar with an upcoming original infographic series on overpopulation. California has been the victim of years of drought now, and it has cost the state dearly. It’s expected to cost , with the loss of 17,000 jobs as farmers must fallow their regular cash crops. The drought has prompted farmers to race to drill wells into the Central Valley’s aquifers and access the underground water reserves. “He with the biggest pump or deepest straw wins,” says Felicia Marcus, chair of the state’s water board. But though this groundwater will replace about three quarters of the current deficit from rivers and streams, pumping is certainly not a sustainable solution to the crisis: Sucking water out of aquifers has caused the ground to compact and sink almost a foot a year in some regions of the San Joaquin Valley, causing $1.3 billion of infrastructure damage to roads, bridges, and pipelines. Worse, these depleted aquifers can take decades to replenish. Nearly 75% of all California fresh water comes from the Sierra Nevada snowpack, and right now it is reduced to only about 20% of its usual size. Sadly, we expect fresh water problems to be more common in the future as aquifers get depleted and climate changes happen. Which agricultural commodity is the most important to each state’s economy? 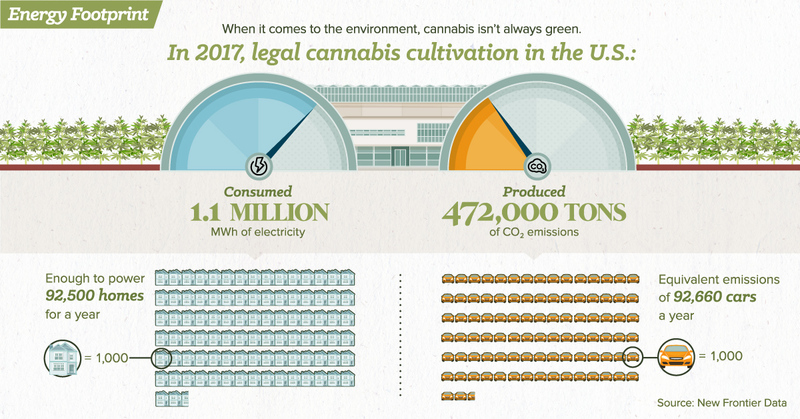 This infographic breaks it all down, based on data from the USDA.